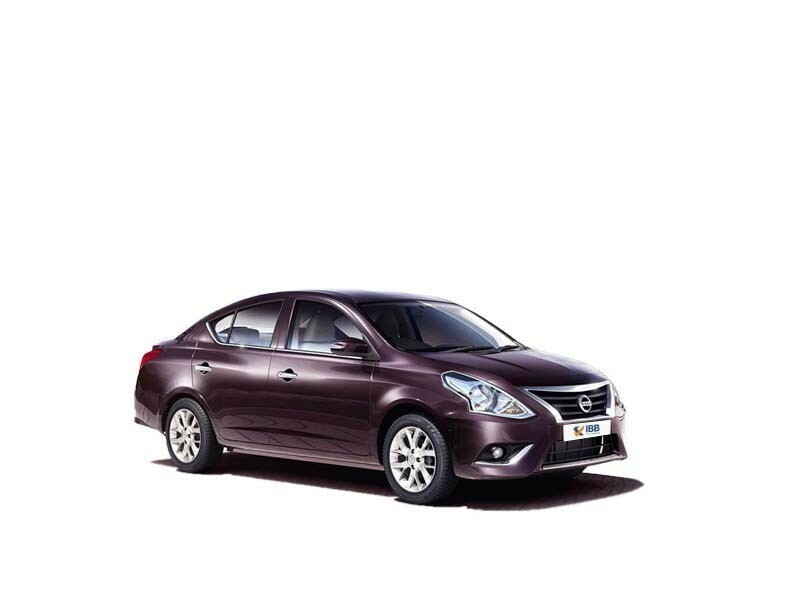 Hi Guys, Nissan Sunny:One of the best car from nissan company.I bought it for its comfortable ride because of the fact that it has a very generous leg room. It is one of the most easiest cars to drive. With enormous leg room, it does not compromise . The Nissan Sunny is a grand looking sedan which offers a great deal of space on the interiors and also loads in a lot of cool features. It offers a highly pleasurable riding experience.